Health officials in at least two states worked Thursday to determine whether patients other than a man being treated in Texas are infected with the Ebola virus. Primary Children's Hospital in Salt Lake City forwarded specimens from a male patient to the Centers for Disease Control and Prevention for additional tests, CBS affiliate KUTV reported. The unidentified patient recently traveled to an African country where Ebola has not yet been reported, but showed symptoms similar to the virus. "Ebola is extraordinarily unlikely," says Dr. Andrew Pavia said at a press conference Thursday afternoon, adding that the results could be available Friday. The hospital has been working on an emergency plan for months to provide protection to staff, patients, families and the community in the event they have a patient with an Ebola infection in the future. "We are ready," says Dr. Dagmar Vitek, deputy director and medical officer at the Salt Lake County Health Department. "There would be really very minimal danger." Elsewhere, the Hawaii state Department of Health said Thursday that it has ruled out the possibility that a patient isolated at a Honolulu hospital has the Ebola virus, CBS affiliate KGMB reports. The patient, an unidentified man, was admitted to Queen's Medical Center Wednesday after experiencing what hospital officials called "possible symptoms that may be consistent with Ebola." 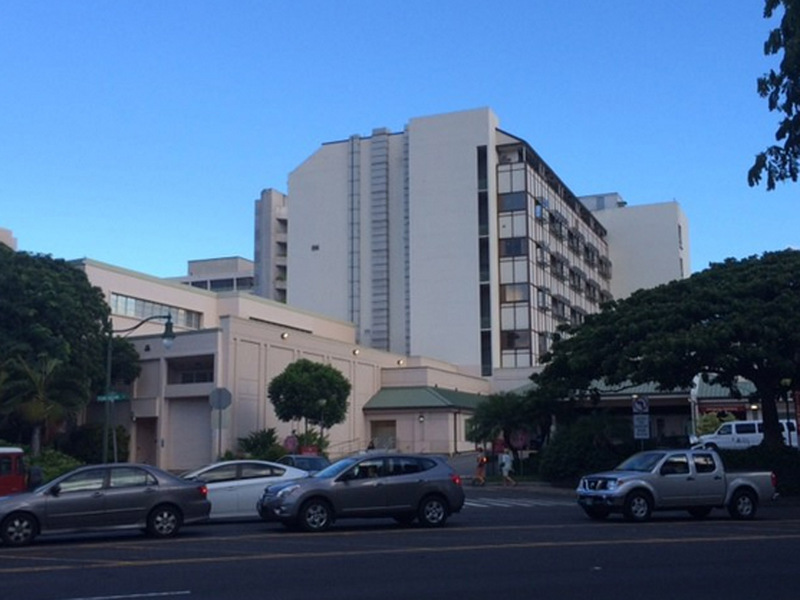 "The hospital acted in the best interests of the community, with an abundance of caution," said Hawaii Department of Health Director Dr. Linda Rosen. "We commend the facility for being prepared and remaining vigilant regarding the risk of Ebola. After investigation by the health department, it was determined that the individual did not meet the clinical or travel exposure criteria for an Ebola infection." The determination to test a patient for Ebola is a joint decision made by the patient's health care provider, the state Department of Health, and the Centers for Disease Control, officials said. In a statement on Wednesday, Queen's Medical Center officials said the hospital was "evaluating a patient for possible symptoms that may be consistent with Ebola." The patient, who was placed in isolation Wednesday, was done so out of an abundance of caution, officials said. Hospitals across the state have been briefed by the Department of Health about standing operating procedures in the event of a possible Ebola case, the Department of Health said Wednesday.